Join us for the 2017 EXPO of Milwaukee Community Forum. The forum will be covered live on the Earl Ingram Show on 1510 am. The forum will include panel discussions about the consequences of excessive revocations in Wisconsin, the inhumane conditions at Milwaukee Secure Detention Facility, and the need to invest in community-based alternatives to incarceration. Come out and join the conversation on April 29. The agenda for the forum and the bios of presenters and panelists are included below. Wisconsin officials should support policies that would give all people the opportunity to be treated with fairness, dignity, and respect and to live in safe and healthy communities. Unfortunately, Wisconsin’s unjust revocation policies lead to the unnecessary incarceration of thousands of men and women every year. These policies, which disproportionately harm people of color and people with disabilities, tear families apart, disrupt communities, and drain resources that could instead be used to build safer and stronger communities. It is time for Wisconsin to stop incarcerating people who have not been convicted of new crimes and join the growing number of states that are making significant investments in community-based alternatives to incarceration! Earl Ingram is a Life Long Resident of Milwaukee, WI and a proud graduate of Washington High School- Class of ’72. The majority of Ingram’s professional career was spent working 33 years at A.O. Smith/Tower Automotive. He also worked for the City of Milwaukee Housing Authority (HACM) as an Assistant Education Specialist in the Parklawn Development. 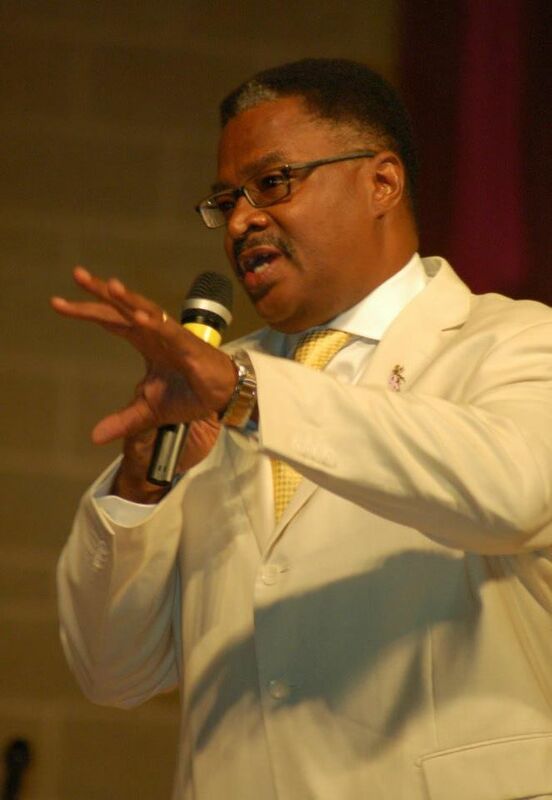 Currently, he is the host of the Earl Ingram Show on News/Talk 1510 AM. He can be heard Monday – Friday, 6 AM –8 AM. Carl Fields spent several years in the Wisconsin state prison system and is currently on extended supervision in Wisconsin. 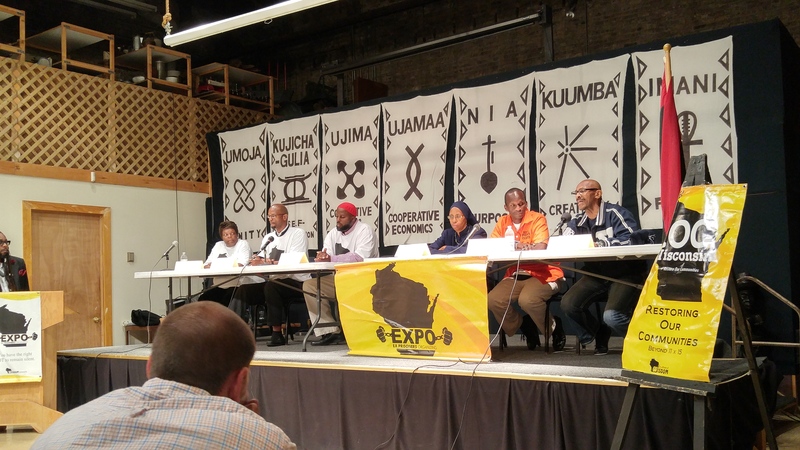 He was a panelist at the 2016 EXPO of Milwaukee Community Forum. Mr. Fields has helped to lead EXPO’s campaign to end crimeless revocations. He has talked about the psychological impact of potentially being sent back to jail or prison at any moment for an allegation at several public meetings and events. 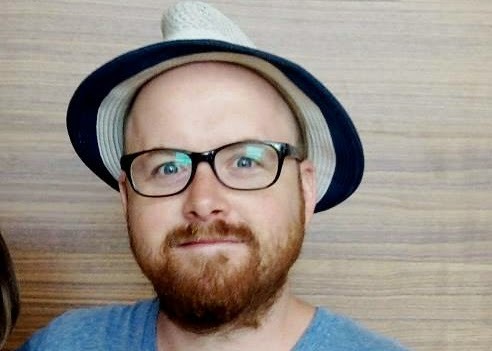 Ben Turk is a member of the Milwaukee Industrial Workers of the World (IWW) and is on the National Steering Committee of IWW’s Incarcerated Workers Organizing Committee (IWOC). 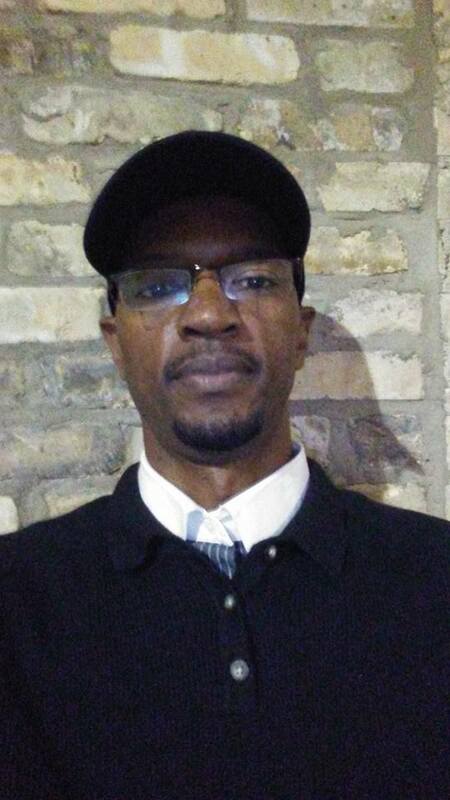 He has extensive experience in prisoner organizing in the Midwest along with a deep understanding of the prison system and the organizing of supporters on the outside. Ben is a radical theatre artist and ardent prison abolitionist. He has toured the country with Insurgent Theatre and organized with the survivors of the Lucasville Uprising and other prison rebels across the U.S.
Victoria Faust is the project manager of the Thrive Wisconsin Health Equity Alliance, a powerful statewide network for achieving health equity. Ms. Faust served as a member of the advisory committee that guided a health impact assessment entitled "Excessive Revocations in Wisconsin". She is also a Ph.D. Candidate in Civil Society and Community Research in the School of Human Ecology at UW-Madison. Fred Royal started out his career in Oak Creek, WI at Delphi Electronics & Safety, assembling electric automotive parts. 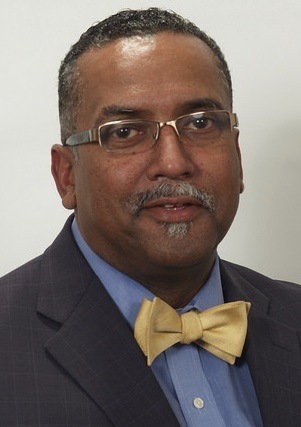 During his 26 years of service at the General Motors subsidiary, Mr. Royal was the Vice President of the United Auto Workers Union (UAW) Local 438 which got him started in a career path towards public service, community activism, and politics. 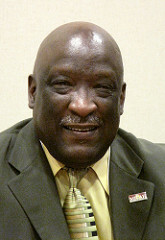 Mr. Royal has served on a range of civic boards from Board of Directors for the Milwaukee Area Technical College to the Social Development Commission, American Civil Liberties Union, MATC Foundation Board of Directors, and currently sits on the Board of Directors for the Rotary Club of Milwaukee. Rev. Willie Brisco served for three terms as the President of MICAH (Milwaukee Inner City Congregations Allied for Hope), which is the Milwaukee affiliate of WISDOM, an organization that links faith communities across Wisconsin to work for justice. Rev. Brisco currently serves as the chair of the Gamaliel network’s African American Leadership Commission. Gamaliel is a Chicago-based network of nonpartisan faith-based organizations. WISDOM is Gamaliel in Wisconsin. He is also an associate minister at New Covenant Baptist Church. R.L. 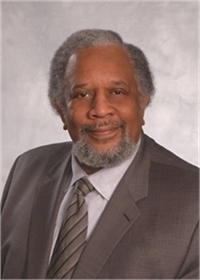 McNeely is professor emeritus of social welfare at the University of Wisconsin-Milwaukee. He is the author or co-author of the monographs Milwaukee Today: A Racial Gap Study, published by the Milwaukee Urban League in 1987, of Milwaukee Today: An Occasional Report, published by the Milwaukee NAACP in 2011, of the books, Race, Crime and Criminal Justice and Aging in Minority Groups, published in 1981 and 1983, respectively, and of the forthcoming journal article, “Effective Corrections, A Blueprint for Re-Integrative Success.” He has been the chairman of the Felmers O. Chaney Advocacy Board for the past fourteen years. Tim Atkins has been a practicing attorney since 1993. He served as an Assistant Prosecutor with the Wood County Ohio Prosecutor's Office for 21 years and was Chief Assistant of the Juvenile Division. He has extensive experience working with youth, families and young adults. In Ohio, he was involved in his community serving as President of the Wood County Prevention Coalition and as board member of PASA Prevention Partners, both anti-drug/youth alcohol prevention organizations. 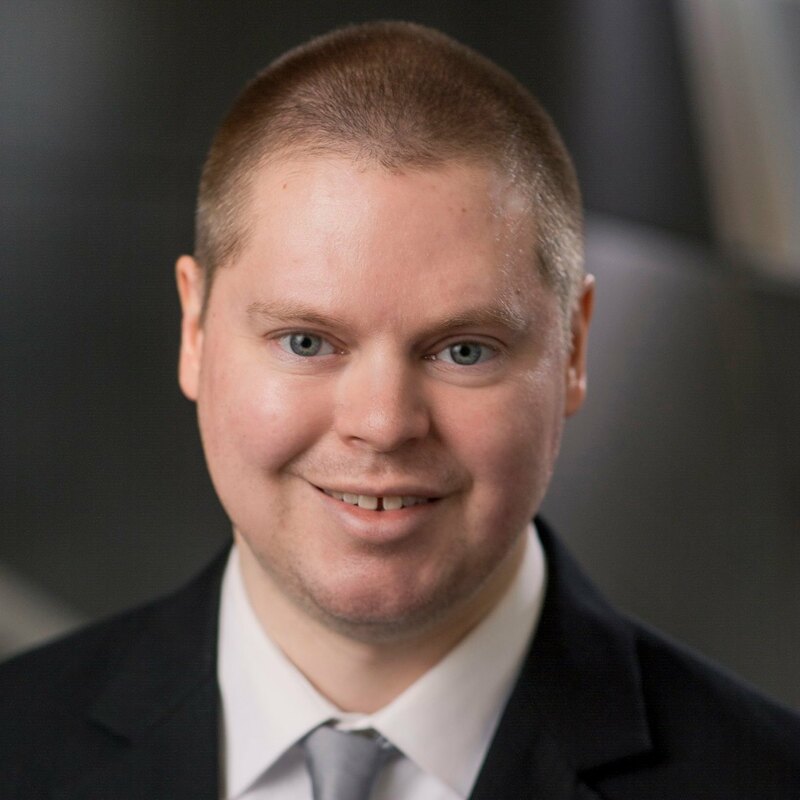 Having recently relocated to Wisconsin, Tim is now also licensed to practice law in Wisconsin and has volunteered his time with WISDOM and other organizations. Mark Rice is a PhD candidate at UW-Milwaukee who is examining the emergence and evolution of efforts to end mass imprisonment in Wisconsin. 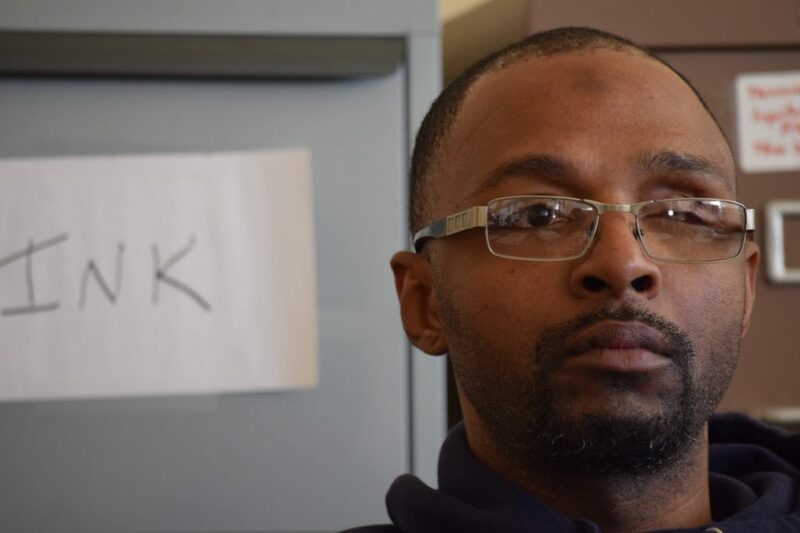 He chairs the Post-Release Issues Workgroup of WISDOM and serves as a board member of Project RETURN, an agency in Milwaukee that helps people leaving prison make a positive and permanent return to our community. The Department of Corrections forced Mark to spend six months in MSDF in 2007 for allegedly violating a rule of supervision that did not involve a new crime. Mr. Rice is a 2017 JustLeadershipUSA Leading with Conviction Fellow. 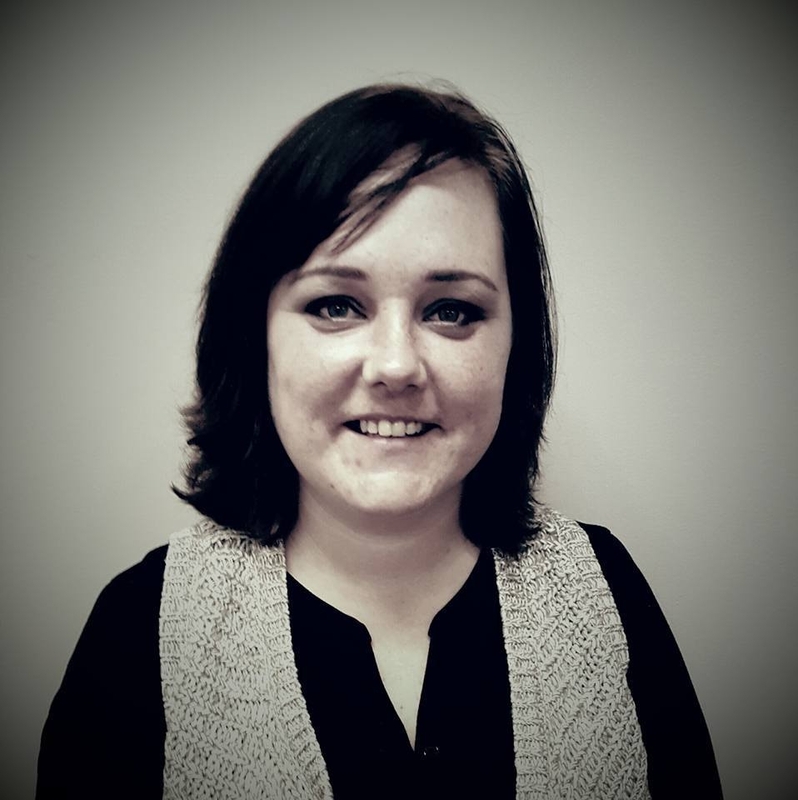 Sarah Ferber is a peer support specialist at Grassroots Peer Run Respite in Menomonie, WI. This position allows her to provide direct support to individuals who are experiencing a substance abuse or mental health crisis. Sarah is also a full-time social work student at UW-Eau Claire. Ms. Ferber is a graduate of the Alternatives to Incarcerating Mothers (AIM) Court in Eau Claire County. She is a recipient of the Stedman Step Up Scholarship, which provides assistance to formerly incarcerated people to attend the Gamaliel Weeklong Leadership Training. 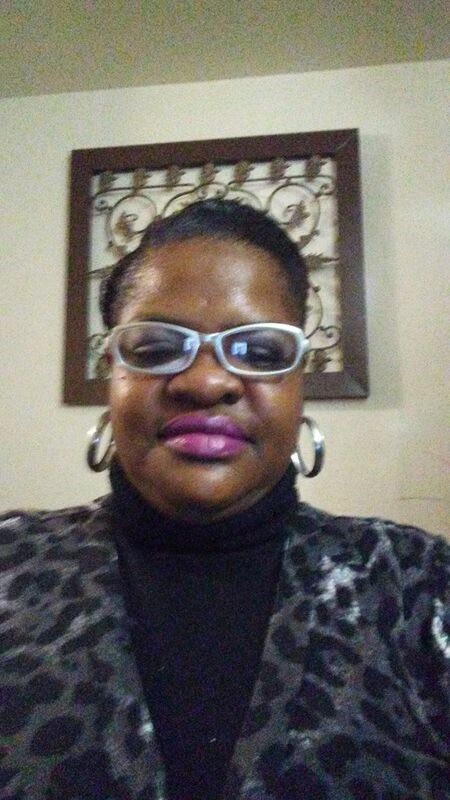 The Wisconsin Department of Corrections forced Shirley Moffett to spend several months in MSDF because she missed an appointment for a treatment program. Ms. Moffett has talked about this experience at numerous public events. 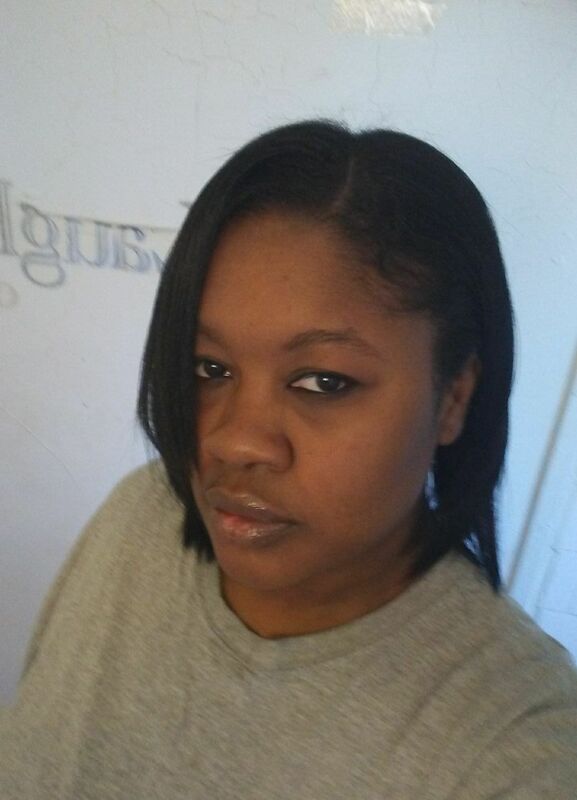 Shirley is passionate about getting other formerly incarcerated women involved in the decarceration movement. A native of Milwaukee, William Harrell obtained his ministry credentials while incarcerated. His passion has been prison ministry since his own re-entry. He attends New Restoration Christian Church and is a board member of Project RETURN. Mr. Harrell has spoken about his experience being incarcerated at MSDF at numerous events and organizations. Although Ventae Parrow has not been convicted of any new crimes since 2001, Wisconsin has sent him back to prison on three separate occasions for crimeless revocations. Mr. Parrow has been incarcerated at MSDF several times. Ventae has talked about his experience with crimeless revocations at many public gatherings. He also talked about his experience in this YouTube video. Kimberly Donald is an organizer with 9 to 5 Wisconsin. Ms. Donald is also member of EXPO. The Department of Corrections recently incarcerated one of Kimberly’s family members because he was late for a meeting. She shared this story at the Joint Finance Committee meeting in West Allis on April 5.